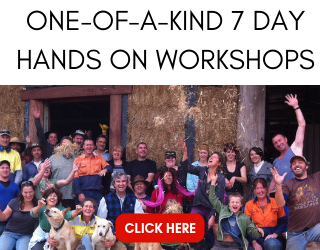 A consulting client recently asked me what the best practice is for removing rotten straw from an existing straw bale house. 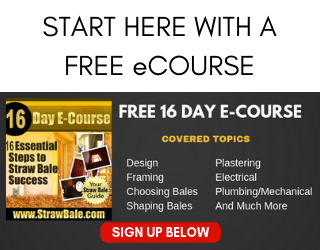 Whether you need to replace a small amount of straw or an entire section of bales, the process is pretty much the same. 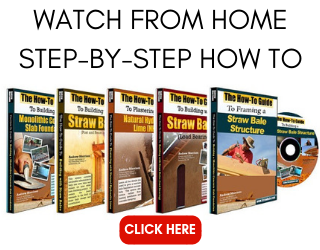 Below are the steps to replacing rotten straw in an existing house. Although each specific location may have subtle differences, the basic steps are still the same.